We recognize that time is money. 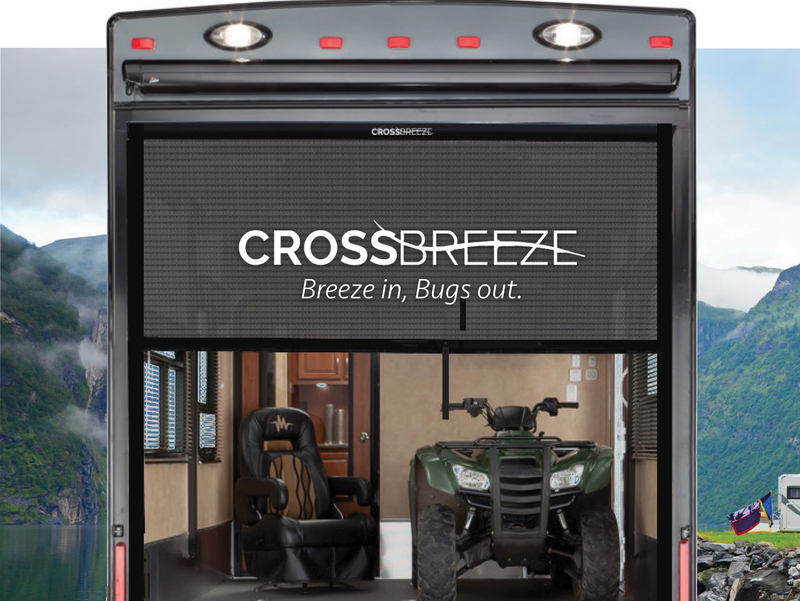 Our CrossBreeze toy hauler screen was designed for quick installation, requiring only one person. Simply pull the screen down to any desired stopping point. Gently tug the lanyard and the screen will retract back into the housing. 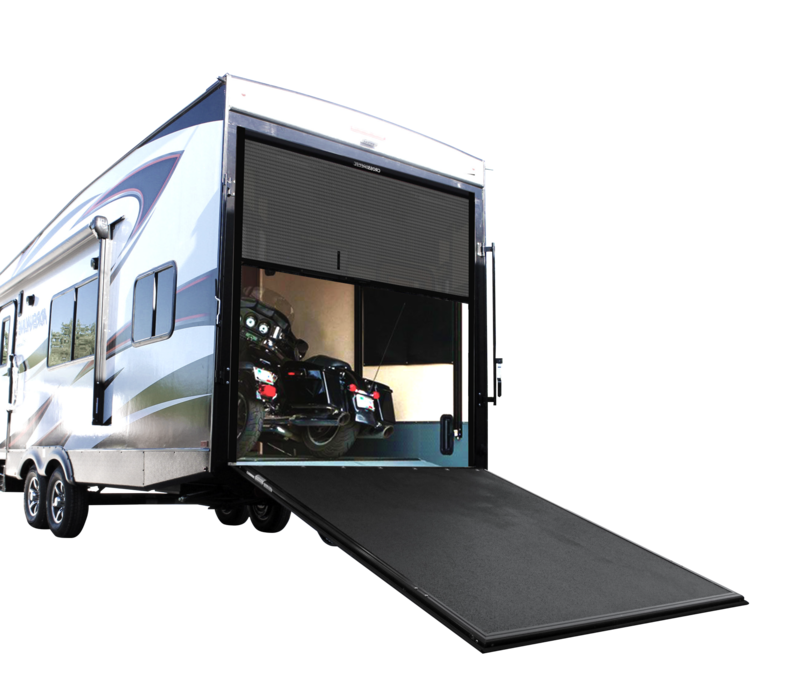 Our screen is constructed of heavy-duty, tear and puncture resistant material. It is also UV coated to prevent degradation due to harmful ultraviolet rays.